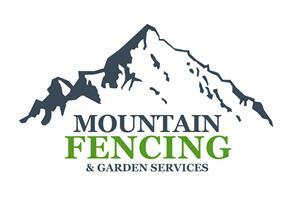 Mountain Fencing - Fencing/Gates, Garden Services based in Totton, Hampshire. "We care because you matter"
Local Fencing and Garden Services. Working in Southampton and surrounding Hampshire areas. Mountain Fencing is a small but very capable fencing company, providing fencing and garden services. We are committed to providing a friendly, professional, reliable service and also to maintain a great reputation that we can be proud of. We are based in Southampton and we work throughout the city and surrounding areas including Fawley, Holbury, Blackfield, Hythe, Applemore, Dibden Purlieu, Marchwood, Totton, Ashurst, Woodlands, Calmore, Winchester, Sholing, Fareham, Chillworth, Chandlers Ford, and many more. All of our work is guaranteed and built with only the best materials.